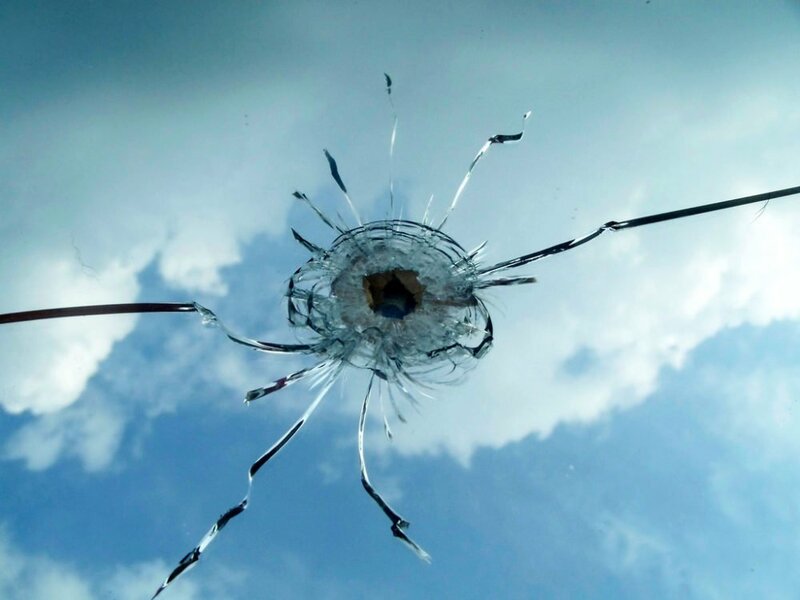 In wartime, we often depersonalize our enemy and see him entirely as the “other.” Fear, resentment, racism, outraged vengeance and the belief by each side that its cause is righteous often result in vicious fighting and terrible atrocities. • What events and social currents lead up to war? • How are conscious experiences of ordinary citizens shaped during wartime? • How do the citizens of each country differ and what are the similarities? • How might we better understand the lessons of war so as not to repeat them? 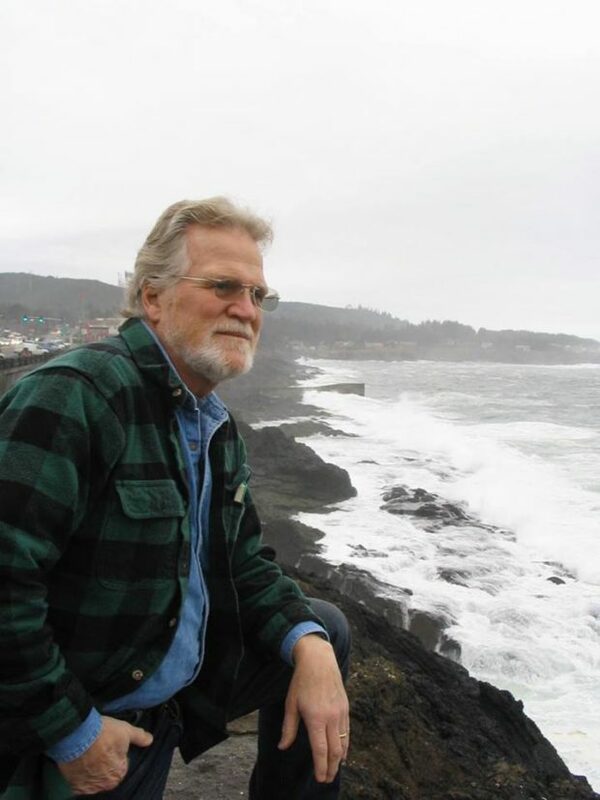 After a stimulating career as an academic pediatrician in Seattle, I moved to the windswept Oregon coast to pursue creative writing. When I learned of a WWII Japanese submarine attack on the northern Oregon coast, a firebombing of the forest and the death of a minister’s wife and five teenagers from a balloon bomb lodged in a tree, I realized I had to write about these events. In 2012, fictionalizing the individuals involved, both American and Japanese, I published a history-inspired novel entitled: Enemy in the Mirror – Love and Fury in the Pacific War. 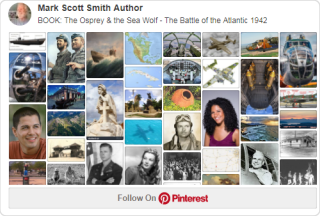 In 2018 I published my second novel The Osprey and the Sea Wolf – The Battle of the Atlantic 1942 about events that brought WWII to America’s shore—this time off the East Coast. At Christmas in 1941, five long-range U-Boats set sail from occupied France with orders to sink any merchant vessel sailing off the Atlantic Seaboard of North America. Over the next nine months, an unprepared and ill-equipped American military struggled to counter this skilled offensive that sent nearly 300 ships and 5000 men to a watery grave before the tide finally began to turn in favor of the Americans. The story is told from the points of view of two protagonists: Rainer Hartmann, a 32 year-old U-Boat commander and devoted family man from the Hanseatic city of Lübeck Germany and Ramón Morales, a 24 year-old Mexican-American B-25 pilot from SW Texas. Extensively researched (e.g., battle scenes are adapted from actual U-Boat logs), this novel is based on the series of events that unfolded during 1942 off the East Coast USA, Gulf of Mexico, Yucatán, Cuba, France and Germany. I am currently researching and writing a historical-fiction novel about events leading up to the heart-breaking battle of the Changjin (Chosin) Reservoir in the frigid Korean winter of 1950. This time my two main protagonists are Sung Ho-jun, a North Korean army physician and Nick Jackson (from my first novel Enemy in the Mirror), a U.S. Army officer. Over the past few years researching these topics, I have encountered many fascinating facts, images and viewpoints. These web pages are an attempt to share them with a wider public and generate discussion. The header for this website was painted by Henry Carr while he was an official artist for the British War Artists Advisory Committee of the Ministry of Information. The work is intended to be a universal representation of war and is available to share and reuse under the terms of the IWM Non Commercial Licence.